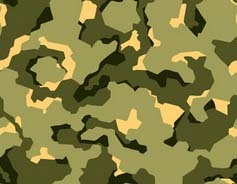 The armed forces of the Republic of Poland (Siły Zbrojne Rzeczypospolitej Polskiej) consists of four main components: the Army (Wojska Ląadowe or WL), Air Force (Wojska Lotnicze), Navy (Marynarka Wojenna) and Special Forces (Wojska Specjalne). 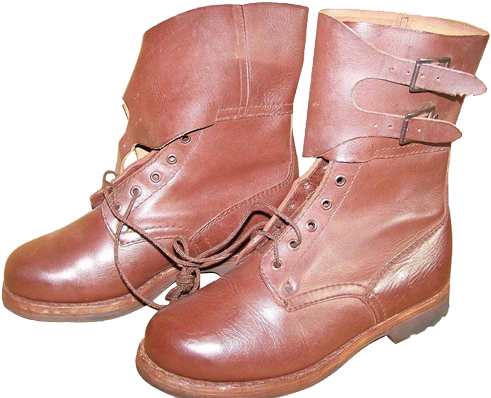 The common name for the Polish military boots is "Opinacze", this term was used from the times of the Polish People's Republic to the second half of the 1990s. 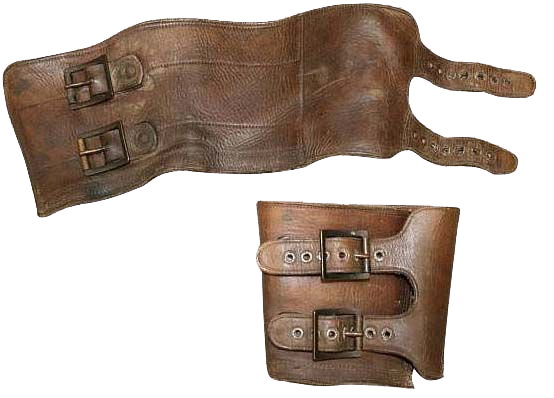 Originally, the term referred exclusively to the army boots featuring leather cuffs (stitched to the top of the boots) with two buckles fasteners on each. 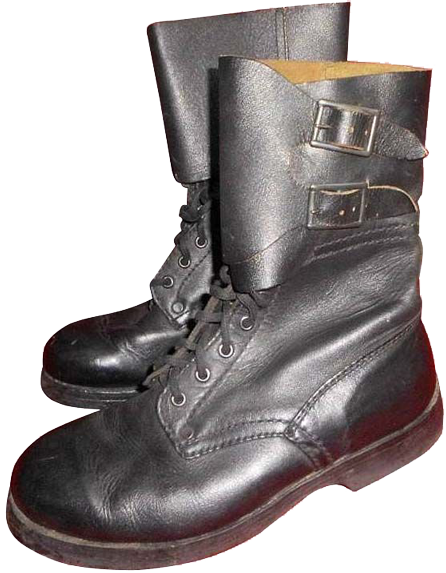 These boots are usually from 10 to 12 centimetres in height, and they are very similar to the American M-43 boots and the French "Rangers". 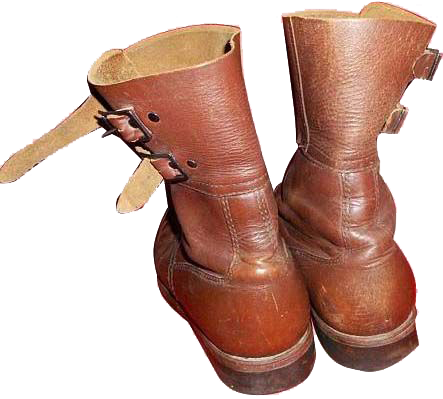 The very name "opinacze" ("opinacz" in the singular) means a strip of leather (with two buckles) designed to give an extra height to the boots - in other words it can be translated as "leggings" or "gaiters". 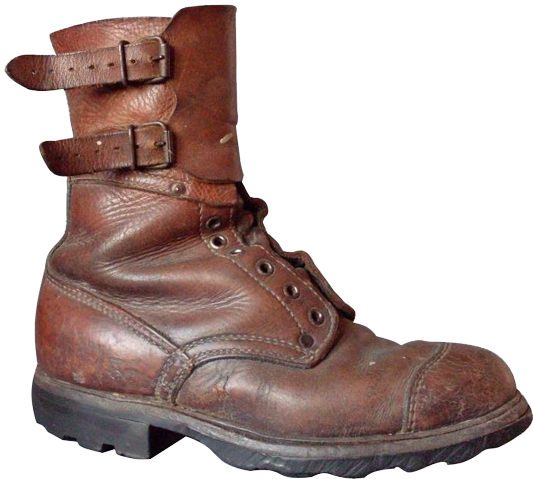 This name appeared in Poland in the period between the First and the Second World Wars, when the Polish infantry wore low boots with textile gaiters which were attached to the boots by means of belts and a fixed lower edges of pants, actually being the leggings. 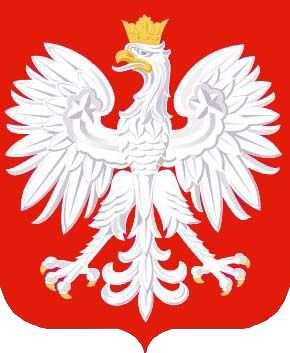 As the Poles themselves used to tell about this design: "... wsuwało sie dól spodni i je nim na wystających z trzewików onucach... opinało". This is the origin of the term. 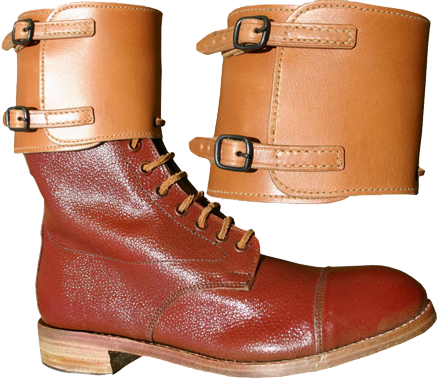 In 1958, taking into account the American and French experience a more rational solution appeared - military boots with sewn-on leather cuffs. 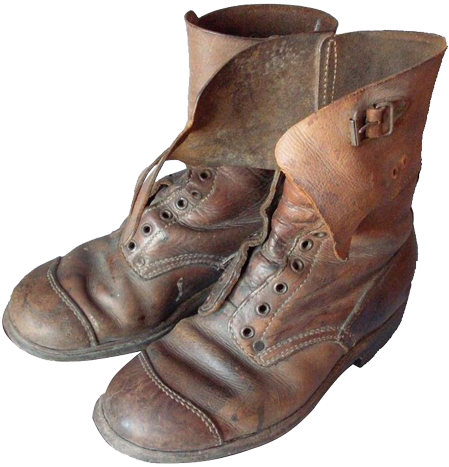 For many years different types and colours of leather was used for these boots. 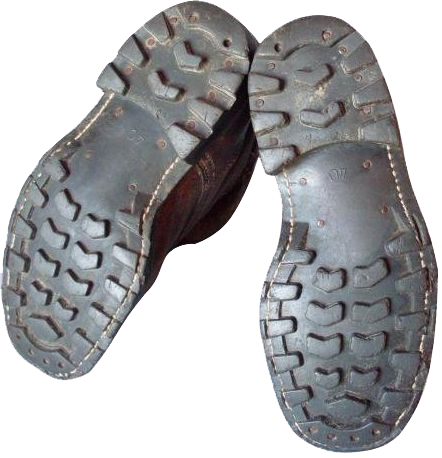 The very first sample boots of the year 1958 featured reinforced toe caps (an additional layer of leather), and rubber tread pattern of the out-sole was similar to the French sample.